Happy USA Independence Day - 4th of July! 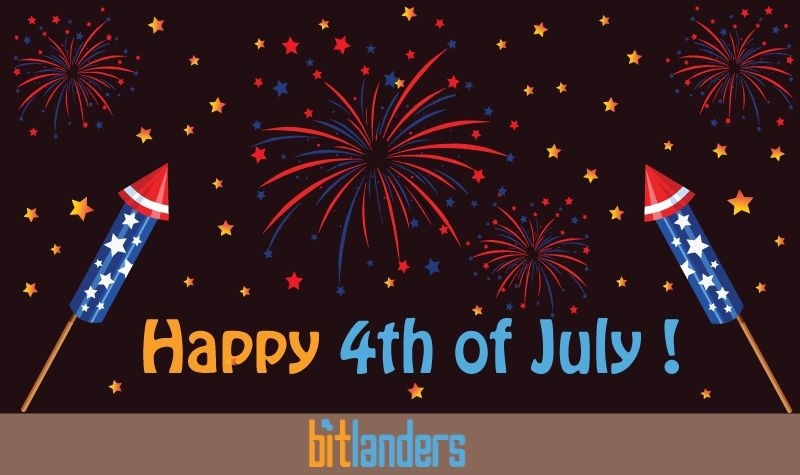 4th of July is the Independence day in United State, and here in bitLanders we will be participating in this important holiday by releasing a special celebratory item: Fireworks of American Freedom. This item will be available for 2 weeks, from June 29 to July 12. 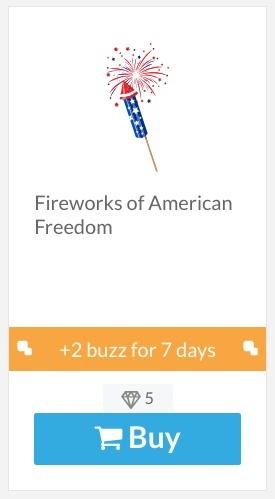 It costs 5 gems and gives you 2 buzz for 7 days. going to purchase it... is it ture.. i will get these buzz scores..? Gemango Celebrating Its First Decade! Why You Should Try C-Blogging? 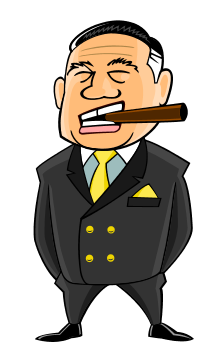 New topics for "The bitLanders C-blogging"!